Woolrich's updated Dorrington Vest keeps you warm in 100% cotton twill on the outside and vintage blanket print fleece lining on the inside. 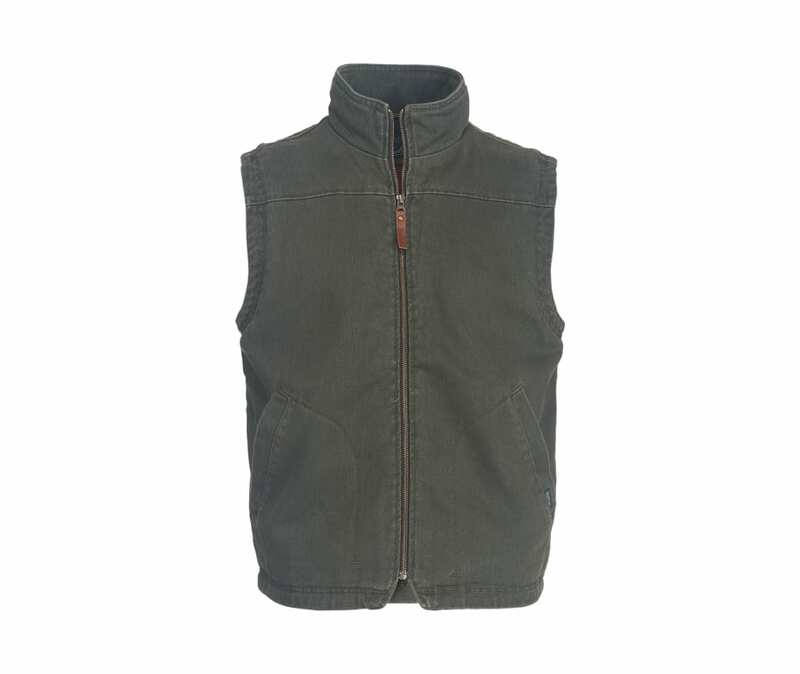 This barn-coat inspired vest is perfect choice for those chilly mornings when you need an extra layer before you head out the door. With functional internal security pocket and lower hand-warmer pockets.